Most of my books are available in a variety of formats: hardcover, paperback, audio and, in some cases, large print. If you are interested in obtaining personalized and autographed copies of any of my books, be sure to place your order with Malaprop's, my local indie bookstore. Phone them at 1-800-441-9829. The epic story of love, loss, and american royalty in the nation's largest home. The true story behind the Gilded Age mansion Biltmore House and the Vanderbilt family who lived there. Available in hardcover, paperback, ebook, audiobook and large print. The true story of young women and men working to develop fuel for the world's first atomic bombs without their knowledge. the fame and misfortune of the men who signed the declaration of independence. A collection of biographies of all 56 signers of the Declaration of Independence. Book jacket unfolds to reveal a replica of the Declaration itself on its reverse. Available in hardcover, ebook and audiobook. Coming soon in paperback. the fame and misfortune of the men who signed the united states constitution. A collection of biographies of all 39 signers of the U.S. Constitution. Book jacket unfolds to reveal a replica of the Constitution itself on its reverse. A slim volume of fun facts and Americana trivia, from the Bill of Rights to the history of blue jeans. 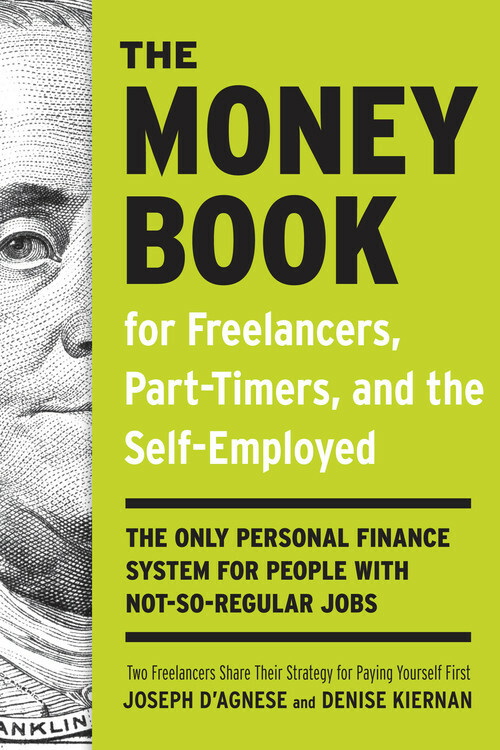 A comprehensive system for earning, spending, saving, and surviving as an independent worker. Available in paperback and ebook. Coming soon in audiobook.